Very well organized holiday resort in Albania. 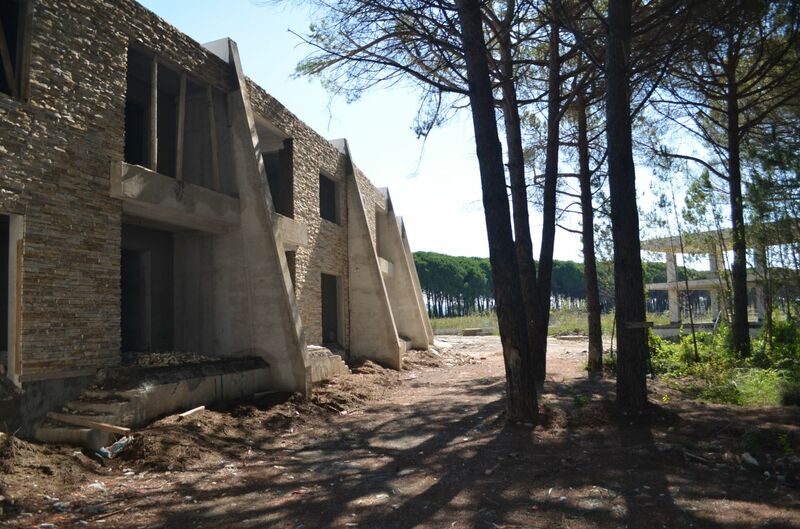 Located 30 min from Tirana International Airport. 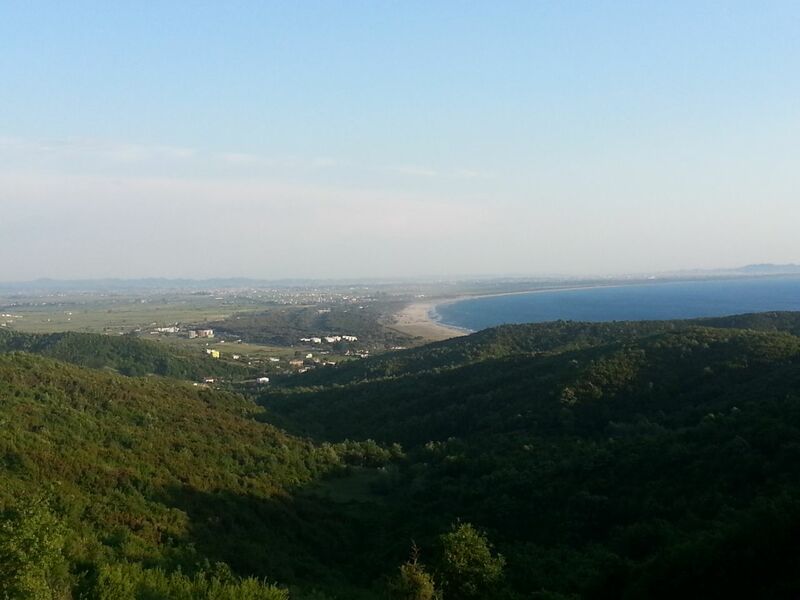 Wonderful sandy beach, unspoiled waters of Adriatic sea, and natural beauty inside a real pine forest. 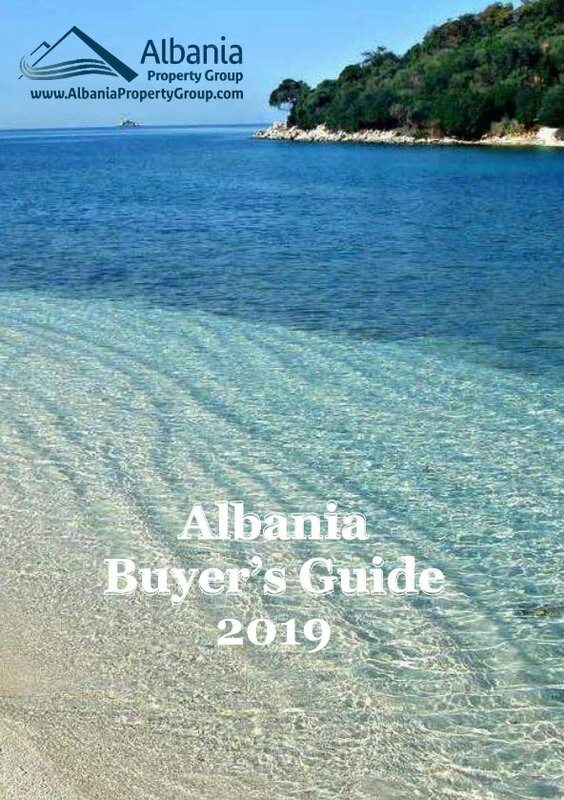 All these make this Albania real estate very special. A wide range of choices, one and two bedroom apartments, duplex apartments and villas. A wonderful resort in Lalzy Bay that offers a very well organized area with villas, apartments, swimming pool, SPA, bar and restaurants. Fully managed by an experienced staff of professionals. 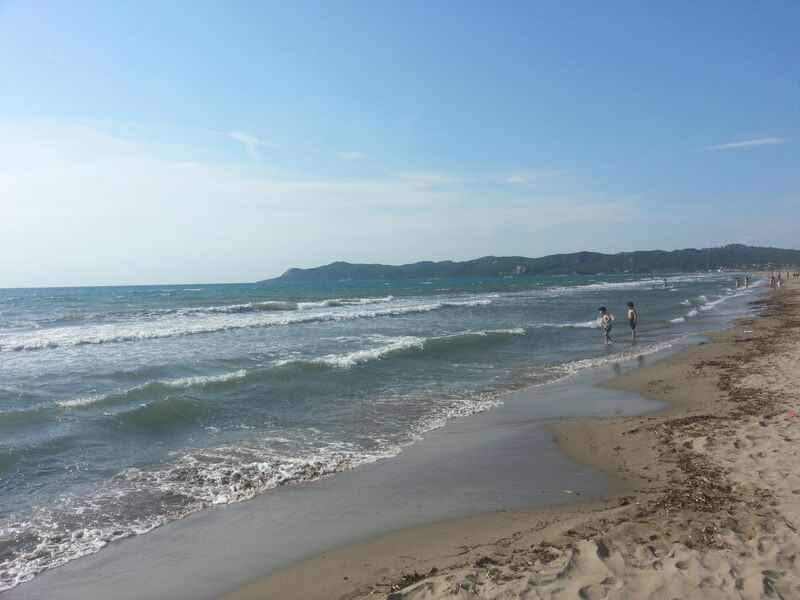 Durres is the nearest city to resort. it is located south of the resort and it takes only 25 minutes by car to cover the distance. Durres is the oldest city in Albania founded in 8th Century BC. It has been one of the most important centers in the whole Adriatic shores for centuries. Now you can visit the amphitheater one of the most significant singes of its mighty in the old times. Now Durres is the biggest port of Albania and 2nd largest city at same time. It has a population of approx 200,000 people and it is one of most important centers of tourism in Albania. Lalzy Bay is one of best beach areas in Albania. 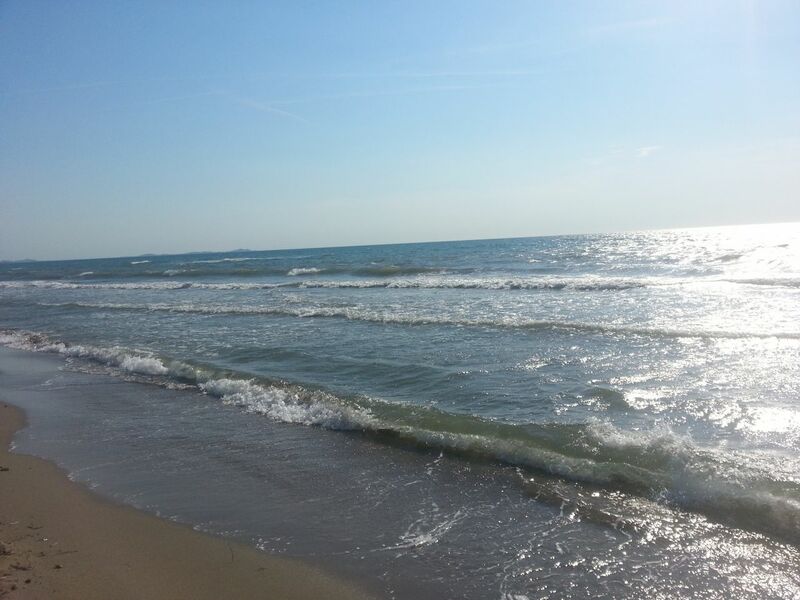 It is located north of Durres city and within 30 minutes drive from Albania capital Tirana and Tirana International Airport. It is certainly becoming best destination for investors of real estate that prefer to stay close to the main centers and the international airport. At the moment it is envying the highest demand for holiday rentals during the summer season. 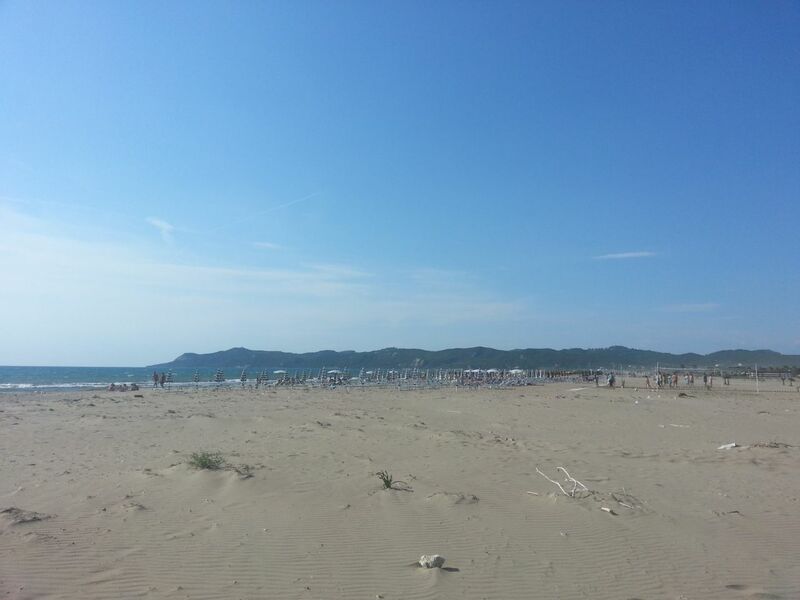 Besides, due to the closeness with Tirana there is longer holiday season than other coastal areas of Albania. There is a big foreign community concentrated in capital Tirana that prefer going for short vacations near the sandy beach in Lalzy Bay.